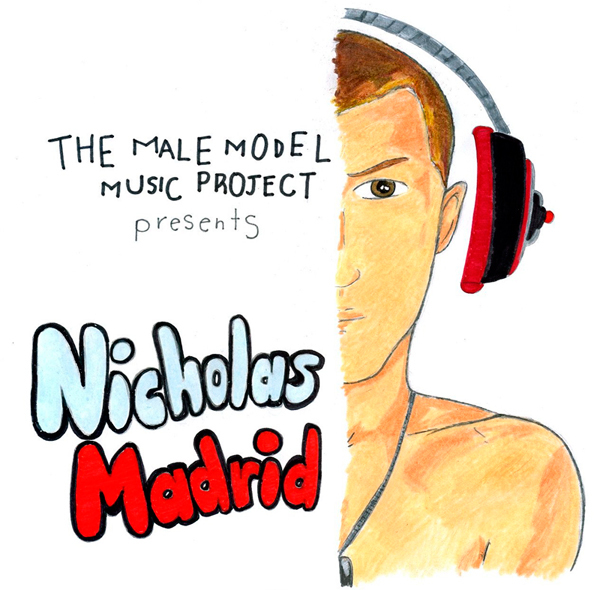 The Male Model Music Project: Nicholas Madrid hits again!! Special thanks to Nicholas Madrid for sharing this new series of pics, shot by Christian Rios in Los Angeles. Check out Nick's exclusive music selection for the project, HERE. Photographer Christian Rios site is HERE. Nick's sheet can be seen HERE. Nicholas Madrid's Selection for The Male Model Music Project is HERE. Illustration by Ivan Guerrero.